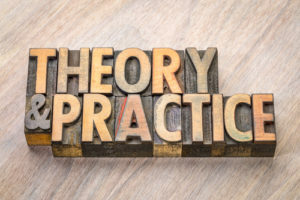 This all-day event, taking place in the University of Glasgow on Tuesday July 9th, 2019, is geared towards education researchers who are interested or engaged in hybridising social theory in their own educational research. The day will include a number of speakers and sessions geared towards forms of ‘conceptual interdisciplinarity’, and will provide a platform for participants to consider the various ways in which theoretical concepts from different intellectual paradigms can be interconnected in education research. Contrary to what theory purists might think, hybridization – combining elements of different theories to form another – is a vital tool for theory building. Extolling the virtues of hybridization is an important activity when it comes to the theory-method relationship, as too often researchers approach theories such as those developed by Bourdieu, Habermas or Foucault as if they were set in stone and therefore immune to change or even challenge. 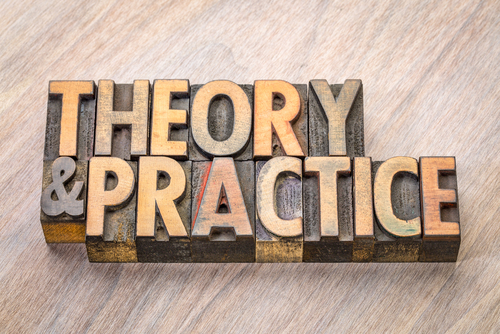 This is a mistake, as the best applied work is not afraid to question the theory it is applying, opening it to critique while combining it with other socio-theoretical concepts. The day’s events include sessions on ‘Working with hybrid theory in education research: an overview (Dr. Mark Murphy), ‘Relational approaches to social theory (Prof. Alex Law)’, ‘Hybrid theory and the field of digital education’ (Dr. Cristina Costa)’, ‘The Process of hybridisation‘ (Dr. Eric Lybeck), ‘Languages of/for description of/for practice’ (Prof. Cathie Doherty), as well as scheduled workshops where participants can work on their own projects and share ideas with others.